"The Lost Episode." 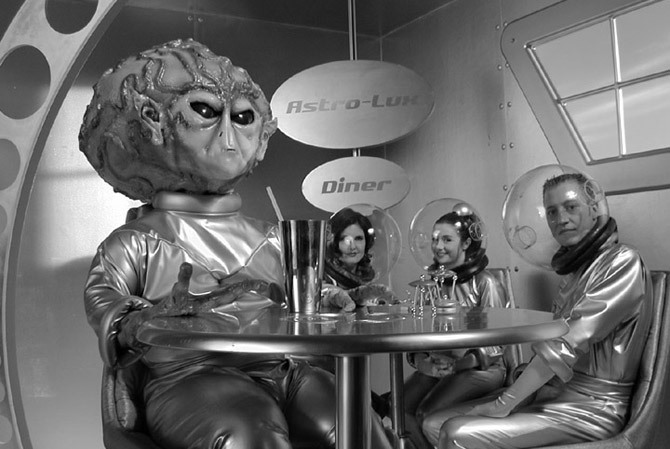 Retro-future diner scene from the Medical Miracles campaign. A vision of the future from the point of view of a cheesy 50's TV show.